Now what vehicle does this key ring get matched to? 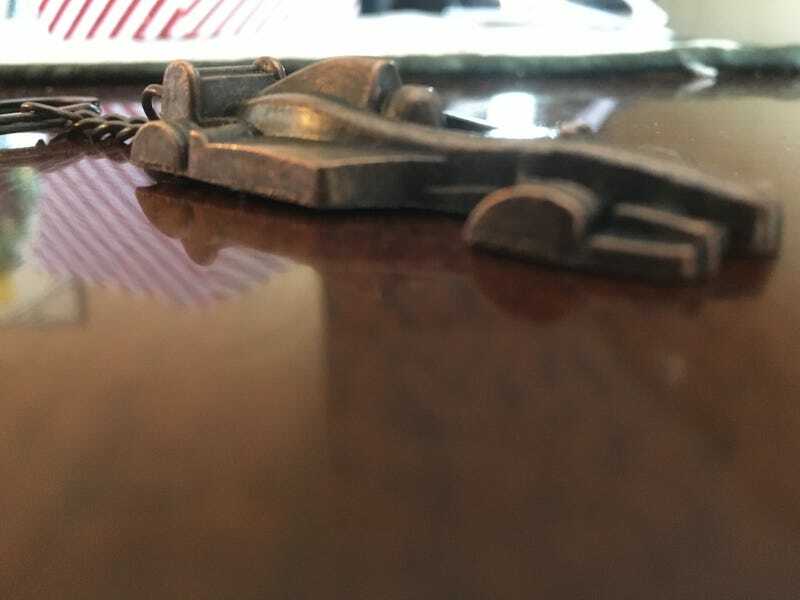 The ‘vette already has a Ferrari F40 key ring so that’s out. So does it go on my slow truck or my less slow truck? Lol. Or maybe I need a new vehicle to go with it?